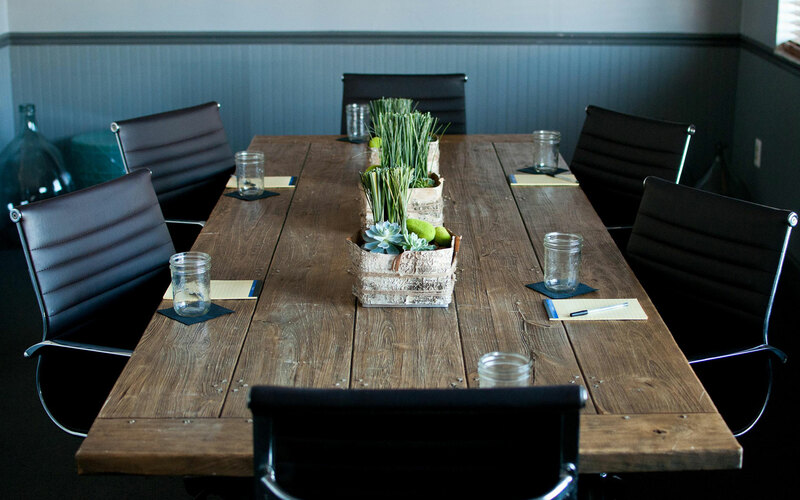 Looking for the perfect meeting place for your next out-of-office meeting? The Postcard Inn On The Beach has plenty of options! Explore them all and find the one that's the best fit for you and your team. 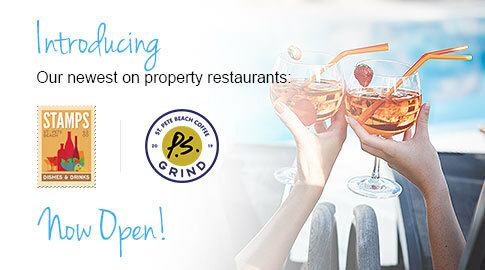 This 2280 square feet space comes complete with an adjoining expansive terrace perfect for breathing in the beach air as well as the interior room built with an open floor space free of airwalls. This room is the perfect venue to discuss last month’s P&L reports or brainstorm next month’s marketing strategies while encompassing a tranquil atmosphere, much like the Gulf of Mexico provides. 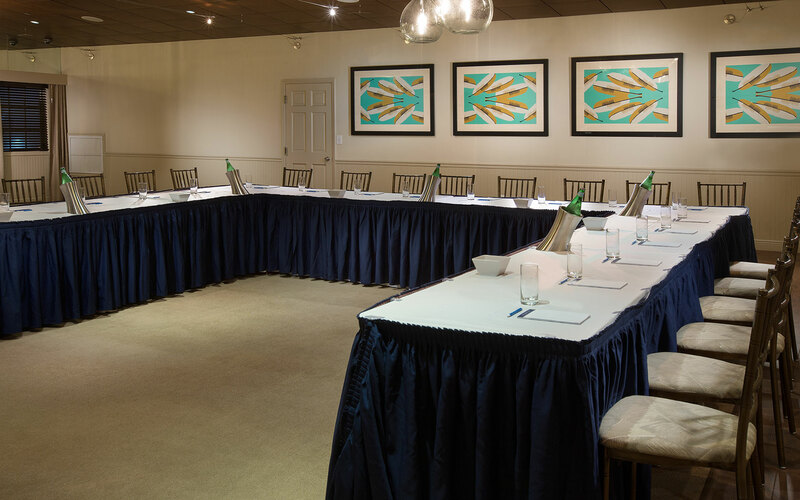 Located just steps from the Sunset Ballroom, this room offers 200 square feet of meeting space with a large conference table and comfortable boardroom chairs to accommodate 10-15 people. Audio Visual equipment is available. But don’t be fooled by how professional it sounds, this room is also the perfect space to prove your sweet gaming skills in an organized Wii tournament or Fantasy Football Draft! Don't be fooled by the name. Open bay doors create a welcome atmosphere for an industrial-style private banquet area conveniently designed for all-day use. 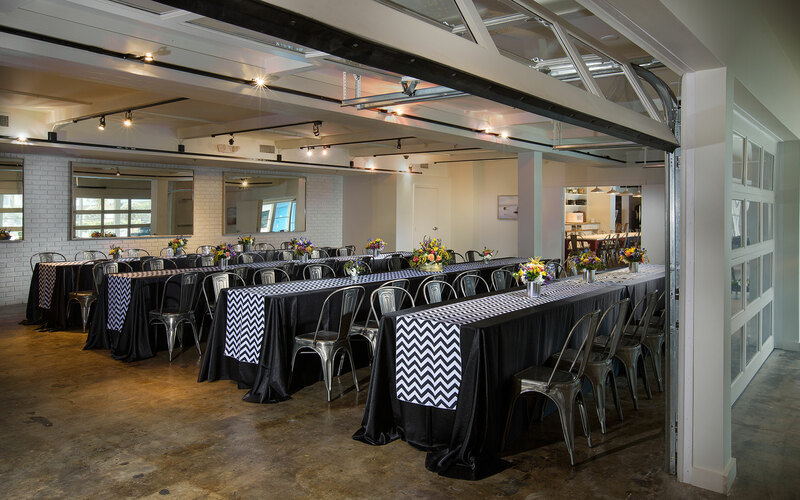 This expansive meeting space, customized in any way needed for a general session or additional breakouts, is 1,450 square feet of endless possibilities. Make this beachside space your office for the day with the Gulf of Mexico as your screen saver. Drop down the walls for a more private meeting space or let the open air flow through for a true beach experience. 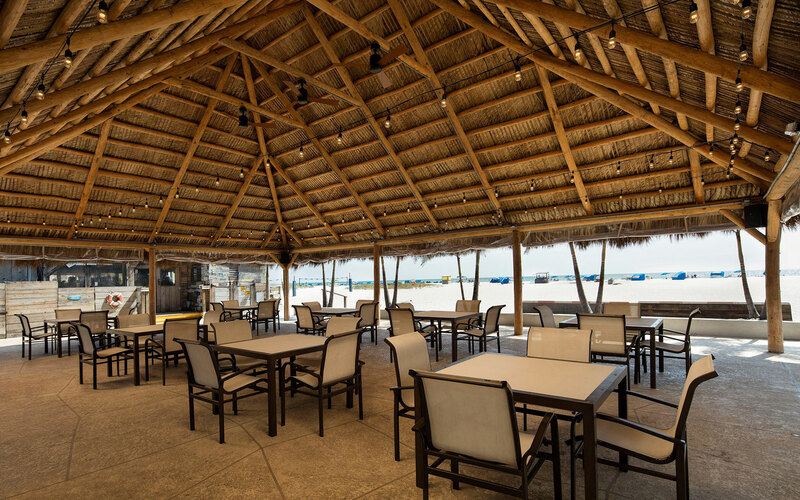 This location provides direct access to the beach, the perfect lunch spot for a day of team building. Make sure to book these first-row seats to the most stunning sunsets around for your next company dinner, followed of course with a beach bonfire under the stars. If you prefer being surrounded by swaying palm trees while skipping the excess sand, then the Garden Courtyard is the place for you. You can host outdoor gatherings for up to 200 guests in this wonderland. Strung market lighting paired with the illuminated lanterns adorning the trees provide the enchanting ambiance for an intimate evening affair. 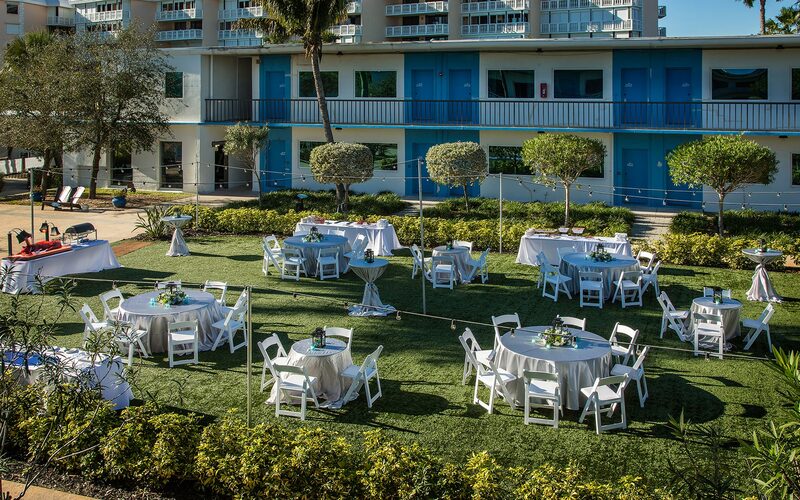 This captivating event venue features 5616 square feet of outdoor event space, perfect for a whimsical garden tea party or picnic lunch.